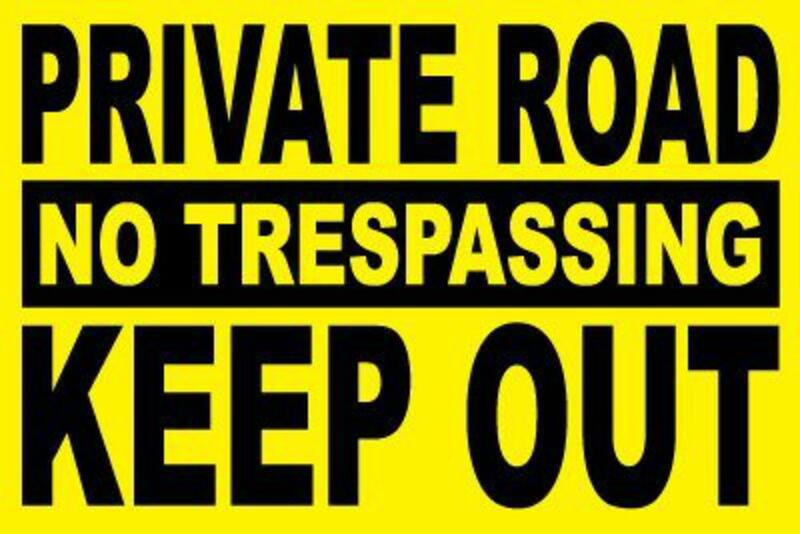 The Decal Shoppe -Car Graphics, Truck Graphics, Graphic Decals,Vinyl Graphics, Muscle Car Stripes, Decals, Signs - Private Road Keep Out Sign! 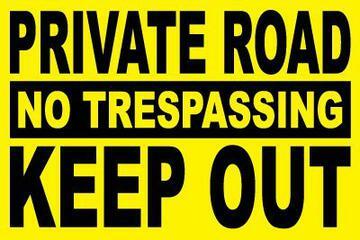 Private Road Keep Out Sign! Brand New Private Road No Trespassing, Keep Out SIGN. Outdoor Durable Will Not Rust!